Okay, I don't normally write promotional posts like this. 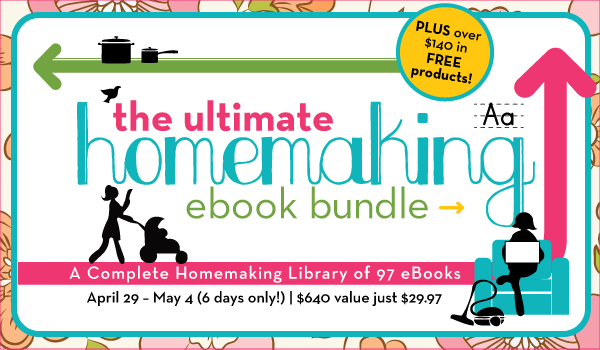 In fact, when news of this Ultimate Homemaking Ebook Bundle first started appearing in my email, I ignored it. 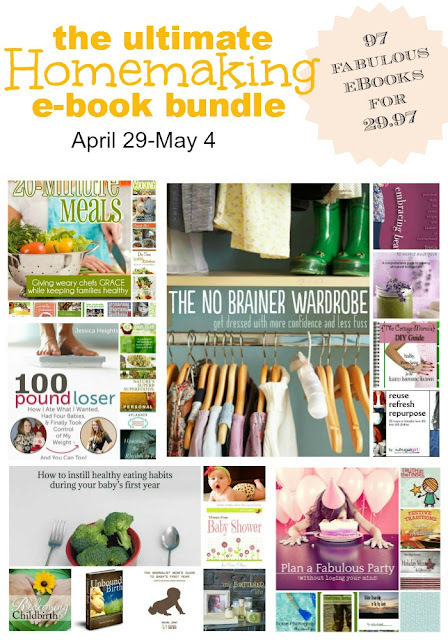 But when I realized what a great deal this is, and that the bundle includes many eBooks I've been wanting to read anyways, I changed my mind! It really is an amazing deal. That's, like, 31 cents a book! 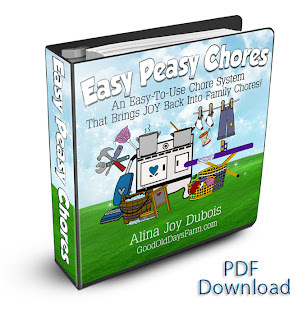 Easy Peasy Chores by Alina Joy @ The Good Old Days Farm (regularly $17.99) As much as I like to plan and organize, our family actually doesn't have a chore system right now. I can't wait to try this one out! 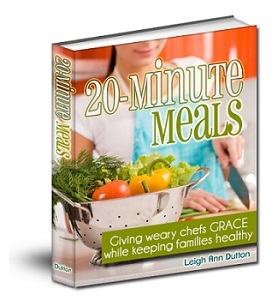 20-Minute Meals by Leigh Ann @ Intentional by Grace (regularly $4.99)~ Who doesn't need some quick and simple meals ideas!? 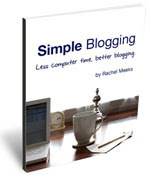 Simple Blogging: Less Computer Time, Better Blogging by Rachel @ Small Notebook (regularly $8.00) ~ I love Rachel's blog and I just know I'll love her book to. 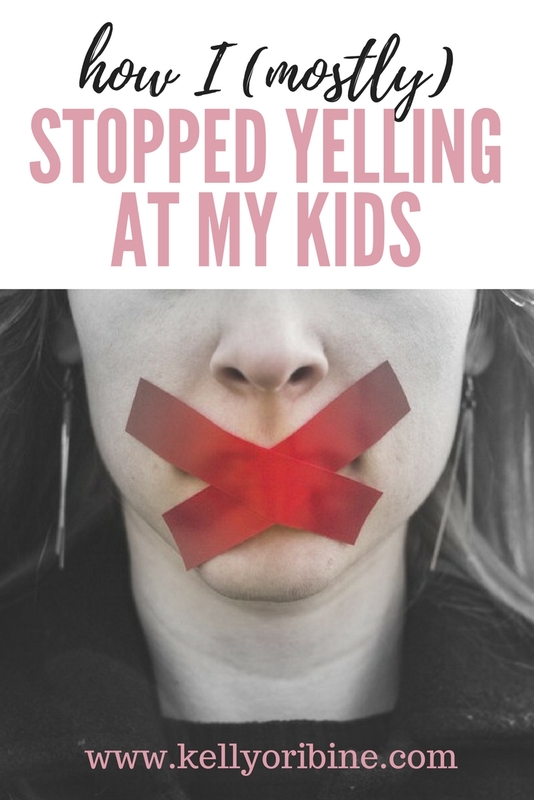 She has a way of reminding you of what really matters without getting preachy or bossy. I can't wait to learn how to make better use of what little blogging time I have. 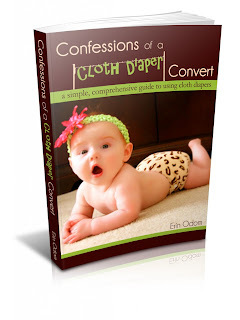 Confessions of a Cloth Diaper Convert by Erin @ The Humbled Homemaker (regularly $9.95)~ I am already a lover of cloth diapers, but I've heard that this eBook has a lot of great tips for newbies and cloth diaper veterans alike! I can't wait to read it. Even if you only ever read a handful of the books, you are still saving money off their regular prices! You are supporting a bunch of funny, smart, talented and lovely bloggers. 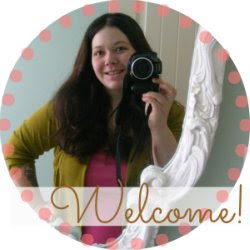 You will discover some bloggers you didn't know you loved! 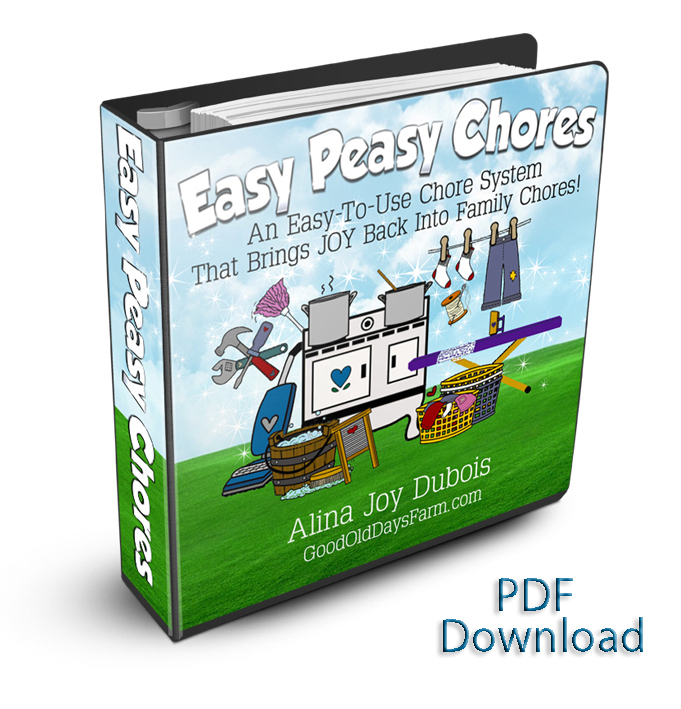 eBooks save paper and take up no room on a shelf! If you are confused (like, if you don't know what an eBook is or what to do with it....) you can find answers to some frequently asked question here. You can find a list of everything included in the bundle and the fine print here. Benefits all around, I love it. 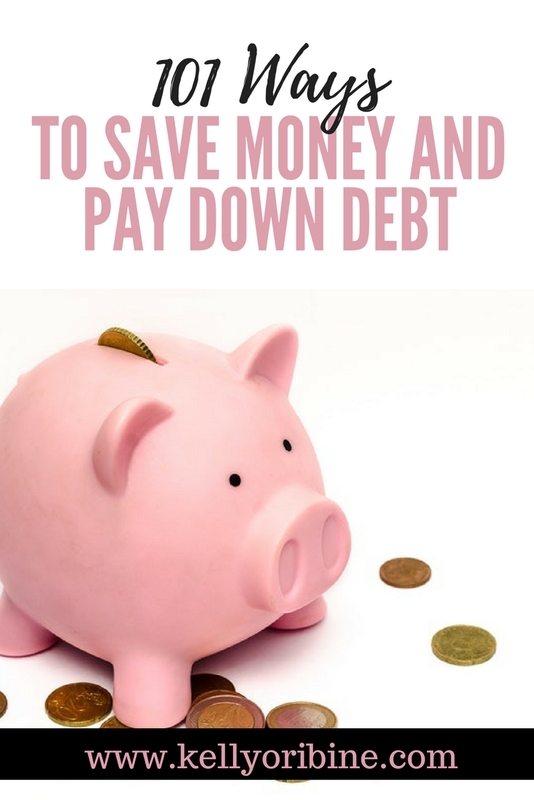 It is such a great deal, but after deciding to do our year of less PLUS reading "7" currently, it is hard to spend any money without feeling like I don't actually need to. BUT, I love all these bloggers, plus it helps YOu, plus it helps HelloMornings, of which I am a huge fan. I was planning on buying this anyways but glad I saw that I could help out a fellow canadian mama in the process!